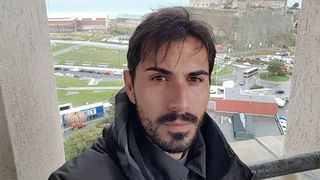 Italy’s populist government has attacked one of the country’s biggest business families and the European Union over the fatal bridge collapse in Genoa. At least 39 people died in the disaster, which has prompted a year-long state of emergency to be declared in the region. Fifteen people are injured and at least seven victims have been pulled out of the rubble alive. Blame for the tragedy is being pushed by the national government on to a major infrastructure group, which operated the motorway on which the bridge collapsed. Trading of shares in Atlantia were initially suspended on Thursday, but then plunged by more than 24% when activity was resumed an hour later. Italy’s Prime Minister Giuseppe Conte intends to revoke the licence of Autostrade per L’Italia, owned by Atlantia, to operate the A10 motorway as well look at its other tolls. The government also intends to fine the firm €150m (£134m). Luigi Di Maio, leader of the Five Star Movement and Italy’s deputy prime minister, claimed motorway tolls could be nationalised as he took aim at big business. “It’s not possible that someone pays a toll to die,” he said. “Those who were supposed to do the maintenance work did not do it properly. That bridge should have been closed before this tragedy happened. Video: What might have caused the bridge collapse? Mr Di Maio also attacked the Benetton group, the family-run firm which controls Autostrade through a holding company as well as many other assets. He accused previous governments of turning a blind eye to the state of the country’s motorways because of their desire for political contributions. Atlantia said the decision to revoke its licence had been taken unilaterally and said compensation would be due if toll contracts were ended early. “The announcement was publicly communicated lacking a specific default notice and without any verification of the material causes of the accident,” the firm said in a statement. Autostrade pushed back against fierce criticism and said it had relied on world-leading experts to test and inspect the bridge, with the checks providing reassuring results. “These outcomes have formed the basis for maintenance work approved by the transport ministry in accordance with the law and the terms of the concession agreement,” it said. The company is expected to hold an extraordinary board meeting next week. 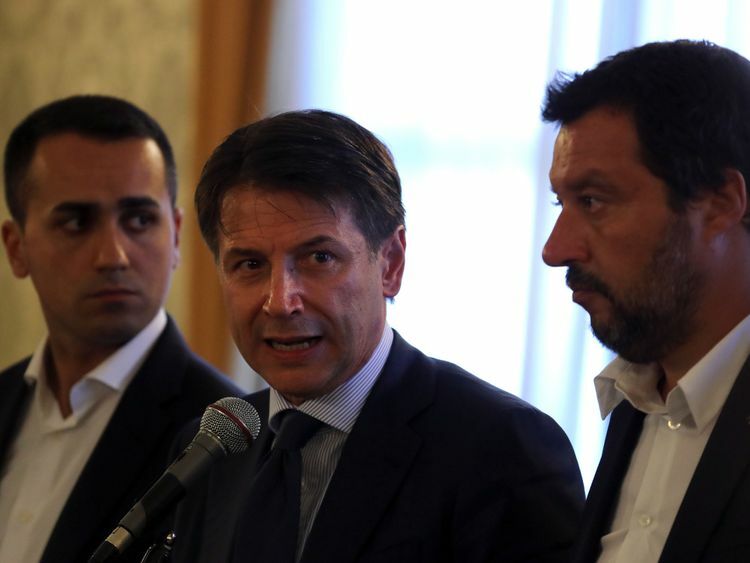 Matteo Salvini, the leader of the Northern League, who are in coalition with Five Star, condemned European Union budget constraints in the wake of the disaster. “We should ask ourselves whether respecting these limits is more important than the safety of Italian citizens. Obviously for me, it is not,” he said. The League and Five Star want Brussels to bend rules on deficit targets to allow them to boost spending and cut taxes in their upcoming budget. A 10,000-strong rescue team, including 400 firefighters, continues to work at the scene in Genoa. Fears the remaining structure of the Morandi Bridge may collapse has led to the evacuation of some 630 people who live nearby. 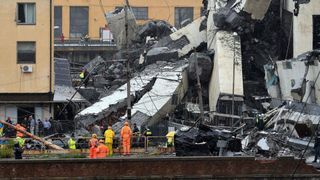 Italian prosecutors do not believe the tragedy was an accident. They are focusing their investigation on possible design flaws or inadequate maintenance.